Acupuncture has traditionally been used to help women suffering from symptoms associated with the menopause and in recent clinical trials has been found to be effective in this regard. Acupuncture is also free from the side effects associated with hormone based treatment. 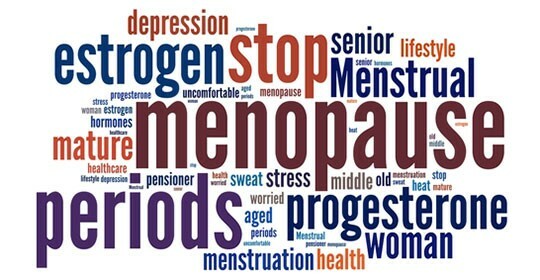 Answering this question is more difficult than for most other conditions as menopause is not an illness as such and treatment is designed to alleviate discomfort rather than have a definite curative endpoint. A standard course comprises six treatments and should be sufficient to assess the likely benefit but lasting results are likely to require a longer period of treatment. Initially treatments will usually be weekly, although as progress is made the interval between treatments can often be lengthened. Being treated with Chinese medicine is not just about being ‘done to’, it is also about actively managing ones own health and treatment is a partnership between patient and practitioner. 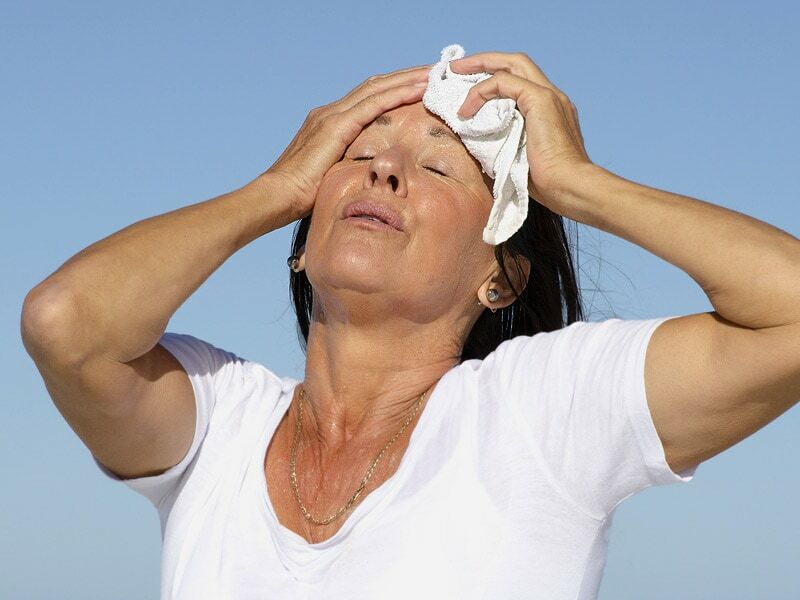 The severity of menopausal symptoms varies dramatically between individuals and some evidence suggests there is a correlation with levels of body mass index, dietary fat intake and alcohol consumption. There is also a growing body of evidence that relaxation techniques, particularly yoga, can significantly alter levels of menopausal symptoms.